[3 mins. 21 secs.] 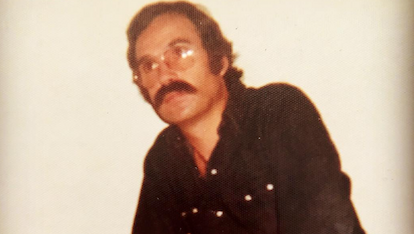 In this Father's Day special edition I interview my Dad, Bob Schartoff. Bob is 81 years old and currently resides in Queens, NY. He was greatly responsible, along with my mother, for introducing me to the arthouse film.